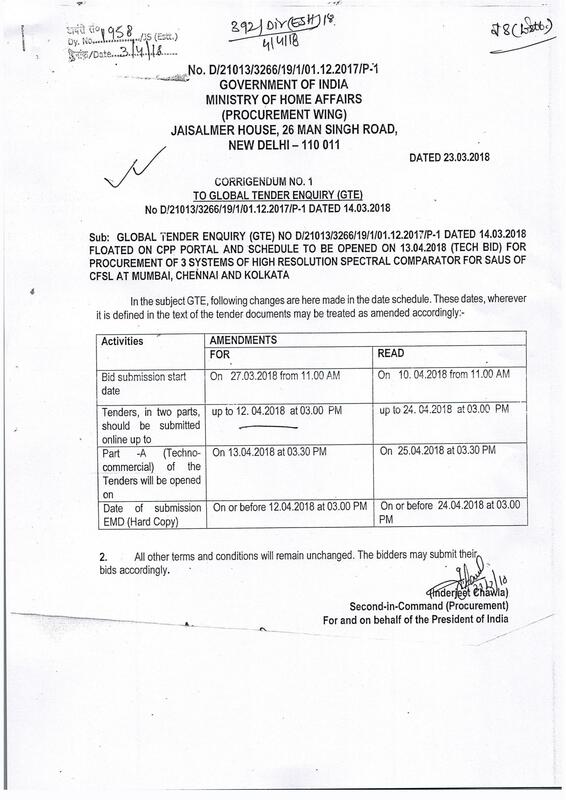 " Tenders for Moving and Forwarding agents/Firms: Last date extended". 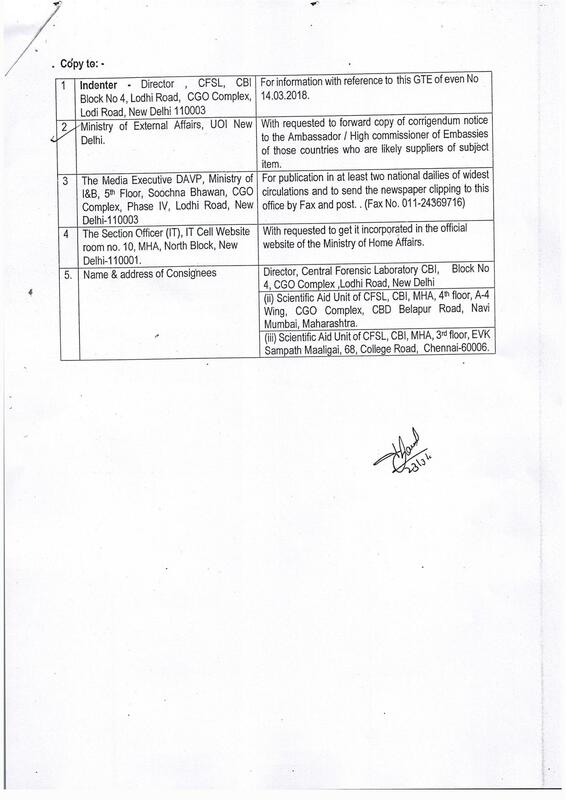 Sale of Official Car: Auction Notice. Tender Notice from Bharat Heavy Electricals Limited(BHEL), Electronics Division Bangalore. 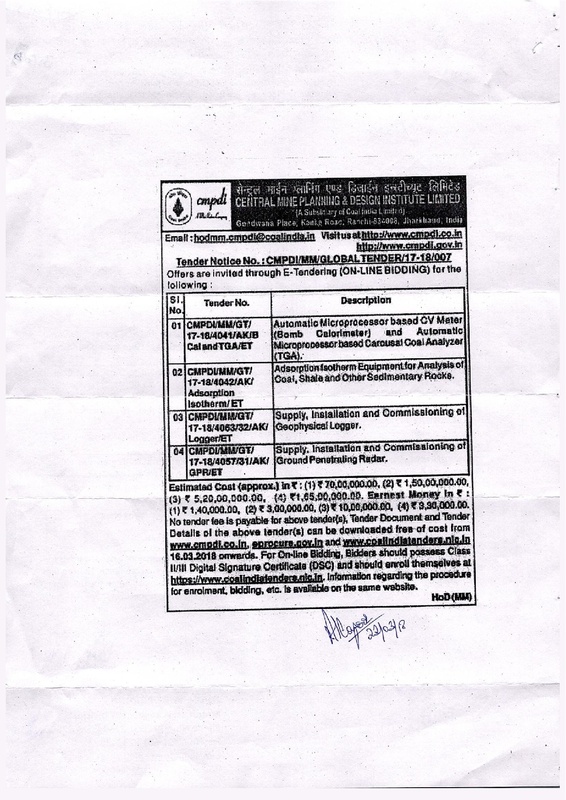 BHEL-EDN CE-MM-PR has floated the subject Open Tender for COAL BUNKER LEVEL MONITORING SYSTEM – 3D TYPE - RFQ No. PVR0000125 for NTPC Karimnagar SG 2 X 800MW STPP, North Chennai (1x800MW), Uppur (2x800 MW) projects. Tender Document for "Supply of PVC-FRLS Insulated Instrumentation, Control & Thermocouple cables for M/s.TSGENCO Yadadri(5x800 MW) "
Tender Document for finalizing Rate Contract (RC) for a period of one year from the date of finalizing the RC for supplying Bharat EV DC chargers to establish Low voltage DC Electric Vehicle (EV) charging stations in India. BHEL has regular requirement of “Telephone Acoustic Booth” for various projects. 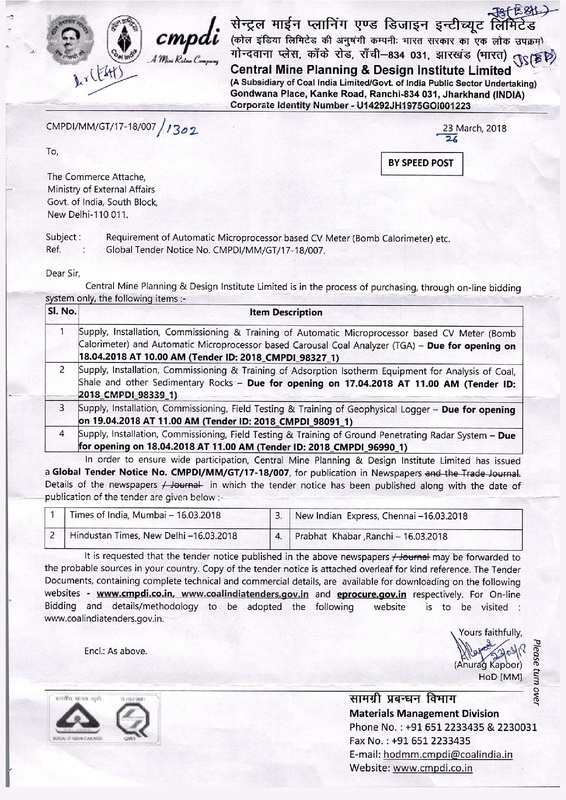 Tender Document for "Supply & Commissioning of Lead Acid Plante Type batteries for UPS to TANGEDCO NORTH CHENNAI THERMAL POWER STATION (1x800 MW) "
Tender Document for "Supply of Electronic (Smart Pressure/Differential pressure) Transmitters to North Chennai TPS (1x800MW) & Uppur TPS (2x800 MW) "